We here at SERVPRO of Long Beach/Oceanside are water damage restoration specialists and we are ready to restore your Long Beach/Oceanside home back to pre-water loss condition. We will quickly extract the water and then dry out your home or business properly using state of the art equipment. 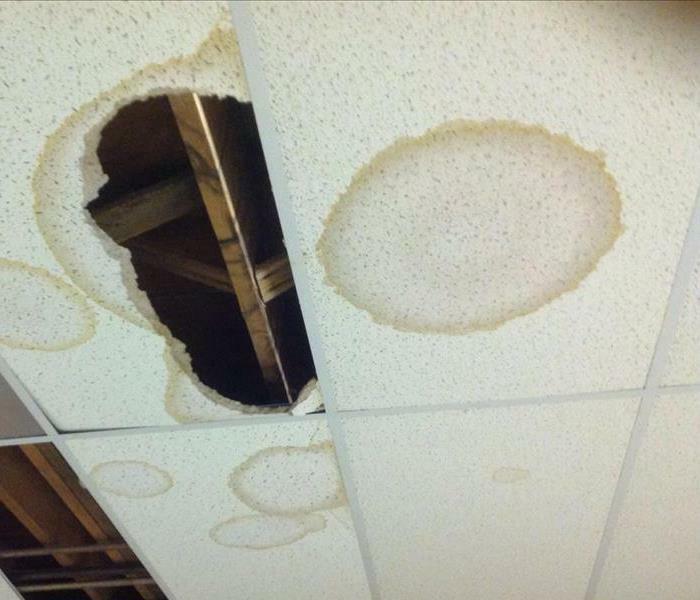 Were any of your walls or ceilings affected during your water emergency? Don't worry! 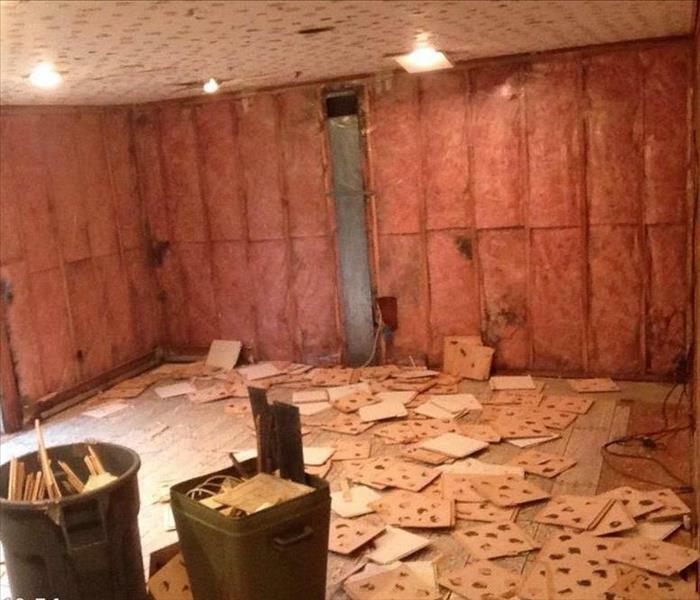 We can remove sheet rock or plaster safely and efficiently. In addition to that we also use special moisture monitoring equipment to effectively measure and document the drying process to ensure your property is dry! We live and work in this community too; we might even be neighbors. As a locally owned and operated business, SERVPRO of Long Beach / Oceanside is close by and ready to respond to your flood or water damage emergency. We are proud to be an active member of the Oceanside community and want to do our part to make our community the best it can be. SERVPRO has over 1,700 U.S. and Canadian Franchise locations, strategically positioned to be faster to any size disaster. If your Oceanside home or business is affected by water damage, we can provide an immediate emergency response that helps to prevent secondary damage and mold.